Have you ever wanted someone else to answer your phone? How about having Jeeves, Dracula or Professor McGonagall do it? Now you can. In this, the First Phone Greetings Collection, you have 10 separate .mp3 files, each with a distinct character, and each more hilarious than the last. Whether it's Obi-Wan Kenobi arguing with a Stormtrooper, or Jeeves screening Wooster's calls, you're sure to get a chuckle or two when folks miss you when you're not available. This product consists of 10 .mp3 files, and a Read Me file with instructions on how to transfer the audio from your computer to your phone. It works on any model or make of phone that allows you to record a phone greeting. Here is a sample of some of the script: •Jeeves: I’m terribly sorry, but the person you wish to reach is currently unavailable. I’m sure I don’t know where they are. If you like, you may leave a message at the tone, or try calling again later. Thank you. (Wooster chimes in, in the background) •Dracula: Good evening. I’m very sorry, but the lovely young female you are seeking is… unavailable. We are listening to the children of the night. Please leave a message, or you may call us back. But I wouldn’t wait up. She will be out.. late. •Star Wars Stormtrooper: I’m sorry, we’ll need you to leave a message Obiwan: You don’t need me to leave a message Stormtrooper: We don’t need you to leave a message Obiwan: I’m not the person you’re looking for Stormtrooper: You’re not the person I’m looking for Obiwan: I can try again later. Stormtrooper: You can try again later Obiwan: Wait for the beep: Stormtooper: Wait for the beep, Wait for the beep. •Saruman: So, you have found me at last. Your love of the Halfling's leaf has clearly slowed your mind. I’m afraid I can’t speak with you now. I have work to do. After all, what time do you think I have? •McGonagall: Potter! What are you doing out of your room? And on such a night as this! No! not another word! You and your little flea bitten princess will have to do your snogging elsewhere. Now off to bed! •Anxious Wimp: Help me! I’m trapped in this telephone, and I can’t get out! Now, don’t panic, just stay calm and leave a message. Oh, it tastes like metal in here. Now my foot’s falling asleep…. •Gomer Pyle: Gooooly! Yeh jeest missed him. Too bad, too. He just went down to the barber shop, so Floyd could give him a trimmin’. Now, if you want to leave a message, I’ll be sure he gets it. Bye! •Happy Italian: Hallo! You ‘ave reached Berlio and Florio’s delivery express. We’re not here right now, we’re out makin’ the express. So if you want, you can call back later, of if you want to leave the message, you can leave the message. •Mobster: What do you think you’re doin’? Huh? Yer buddy’s not here. If he was here, He would be talkin’ to you right now, instead of me. Now, unless you want to wake up in the morning in a very uncomfortable position, you might want to consider leaving a message for my friend here. Ya Understan? •Nervous and Distracted: Umm, I don’t know whose phone this is, I just picked it up. Let’s see, I’m at a movie theater; I’m wearing a blue tie and a red shirt. So, if you can see me, wave your arm really big, and I’ll get this phone back to you. Ok. I gotta go, the show’s about to start. NOTE:This script is copyrighted by B.J. Harrison.Any copying, reproduction or distribution is strictly prohibited. 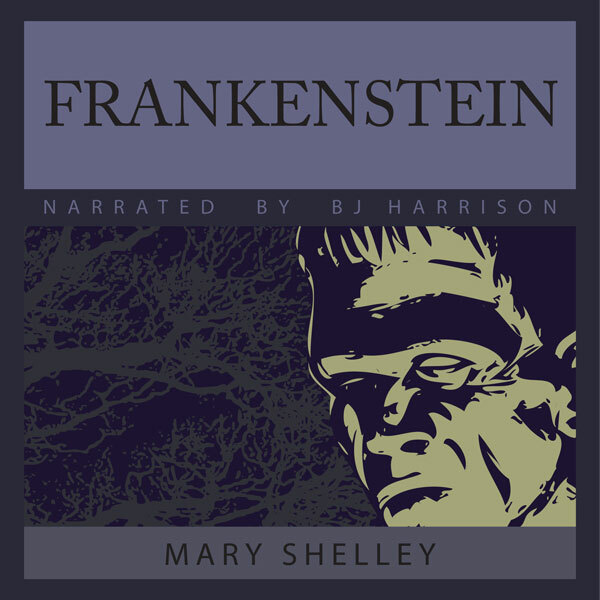 These recordings are to be used only by the purchaser, and may not be transferred to another user without prior written consent from B.J. 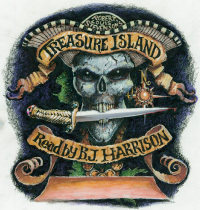 Harrison and The Classic Tales Podcasts and Audiobooks.